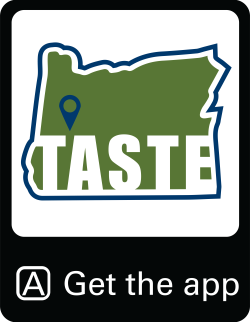 Whether it's a bottle of champagne included in a hotel package, a complimentary wine taste at your favorite winery or shipping wine home for free - find some great wine deals to make your Oregon Wine Country explorations even brighter! Please consume responsibly. Designate a driver, call a cab or use public transportation.